In this show Mr Mallon takes a look at how vital it is to reduce speed on the roads, it is pure physics and saves lives. Mars is being invaded as we speak… by us! 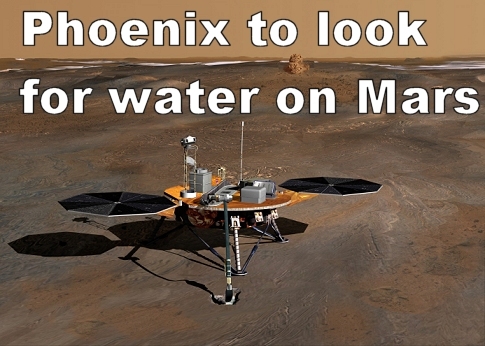 In the spacezone we look at the mission to mars which is looking for water. A surprise guest makes a comeback! Yes she is back: the one and only Granny Physics.